If we're being honest, yes, pet fish are a bit easier to care for than, say, a dog or cat. 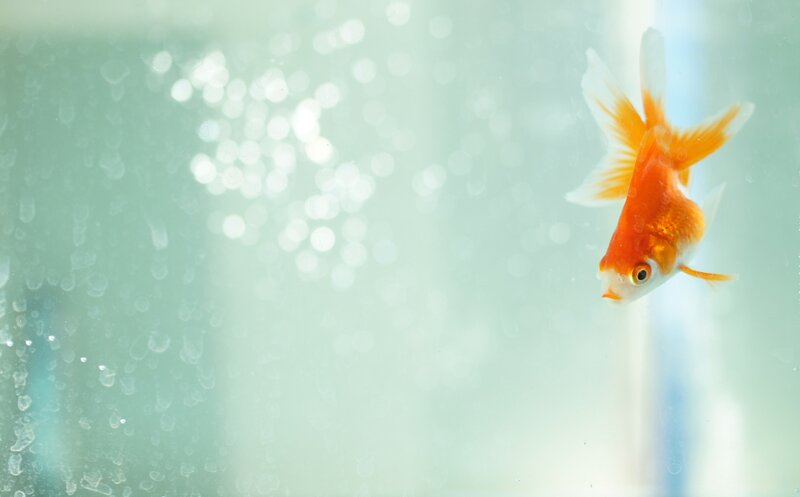 But if you're still living with the childhood trauma of coming home from school to find your beloved goldfish belly up in his bowl, then you know that keeping a flippered friend alive isn't exactly a walk in the park. As a fish owner, I can tell you there’s a lot more that goes into the care of fish than you might think. Life happens, you get busy and those fun little fish tend to take the back burner. But some fish are hardier than others, and that's where you want to start. Look for a fish that can handle a little overfeeding (because how much is a "pinch," really?) or a little underfeeding (oops). You’ll also want a fish that can stand less-than-frequent water changes, because who has time for that? Finally, you’re going to want a fish that’s peaceful. Take my word for it on that one — after spending all day keeping my children from killing each other, the last thing I want to do is break up a fish fight. These are the simplest fish to keep according to experts. 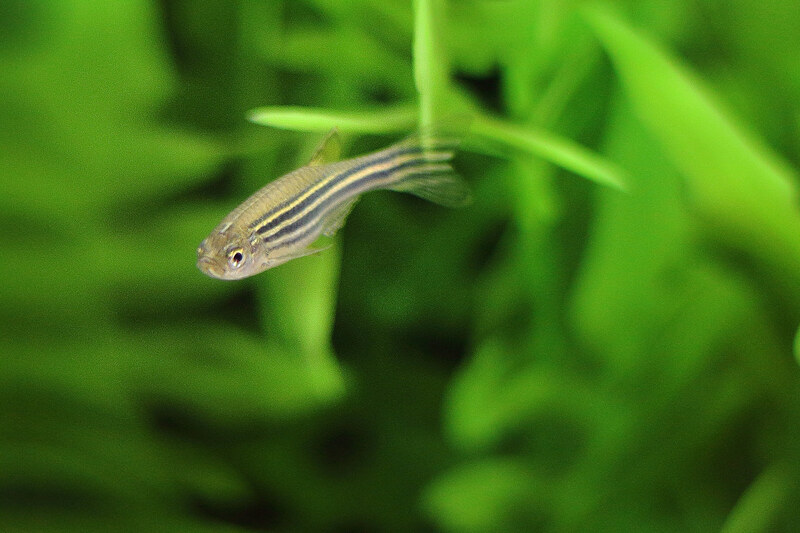 Also known as the zebra fish, danios are happy to be part of a community tank and like to live in groups of at least five. They can live in tanks as small as 5 gallons but prefer to have more room than that to move. The tank needs to be temperate, between 65 and 77 degrees F, and you'll need a filter.